we are not satisfied until you are"
all building work and maintenance"
"We offer a professional loft conversion service"
As one of the premier loft conversion companies in Bexley we provide all aspects of loft conversion services in and around the Kent and London area with no job too big or small. We undertake a full range of loft conversions for domestic, business and corporate clients. Whatever the size of the job large or small we aim to establish the exact needs of each client. 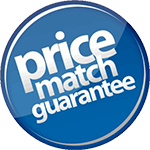 That way a fixed price can be quoted with no hidden extras. 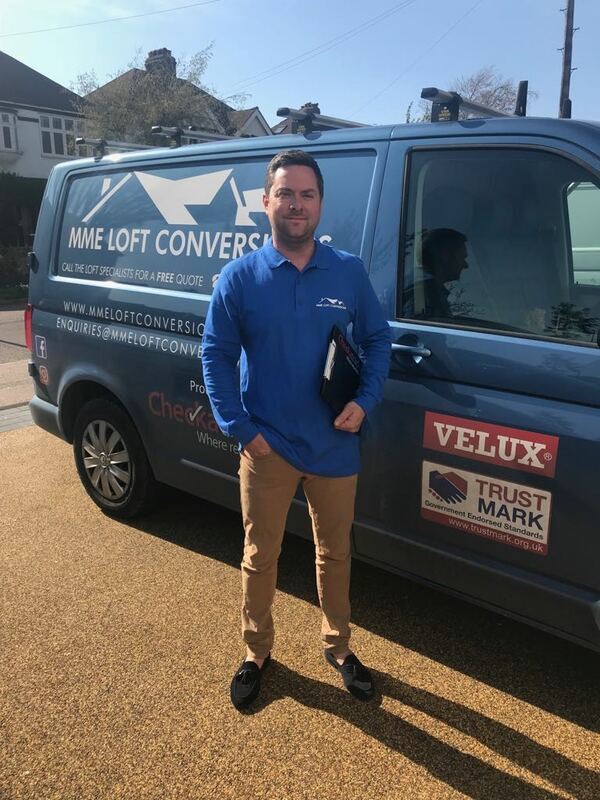 Why should you choose MME Loft Conversions? For more information on our services, call us today on 07970 893263 or email us with your enquiry and we will get right back to you. Although we are based in Bexley we offer our loft conversions services in all the surrounding areas in Kent including Aylesford, Beckenham, Bromley, Canterbury, Chatham, Edenbridge, Faversham, Kings Hill, Larkfield, Maidstone, Rochester, Sevenoaks, Sheerness, Sittingbourne, Snodland, Tonbridge, Tunbridge Wells and West Malling. We also offer loft conversions in South London and the surrounding areas including - Bexley, Blackheath, Brixton, Catford, Clapham, Croydon, Dulwich, Ealing , Fulham, Greenwich Lewisham, Norwood, Richmond-upon-Thames, Southwark, Wandsworth and Wimbledon. We also offer loft conversions in Essex and the surrounding areas including - Aveley, Barking, Brentwood, Chadwell ST.Mary, Dagenham, Elm park, Hornchurch, Ilford, Purfleet, Rainham, Romford, Thurrock and Tilbury. 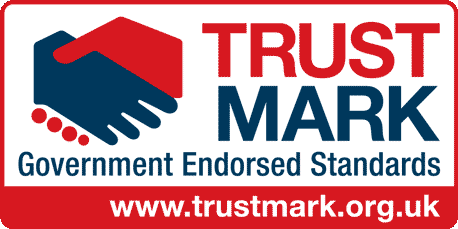 If you have a enquiry for a Loft / Garage Conversion and your area is not listed above please still contact us via the contact page and we will reply the same day.